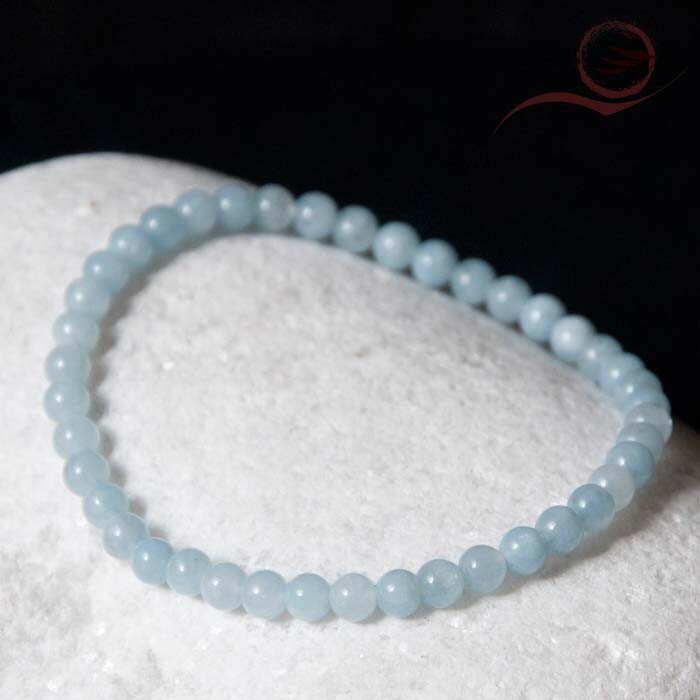 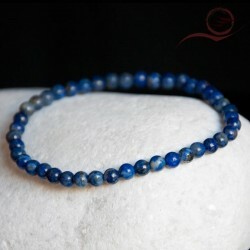 Beautiful aquamarine bracelet of a blue of a great softness. 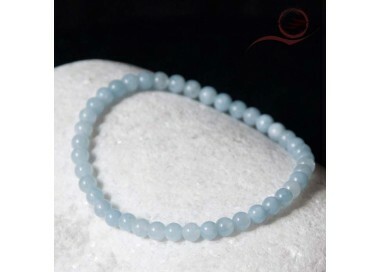 Aquamarine helps to solve the troubles that disturb you. 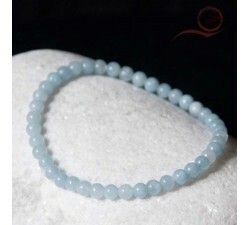 Aquamarine is a stone that helps to find inspiration.